An organizer with Washington D.C. Antifa cell "Smash Racism DC" has been arrested on multiple felony counts in connection with a racially charged November attack against two hispanic US Marines during a trip to Philadelphia with their helicopter unit. Joseph "Jose" Alcoff, a.k.a. "Chepe" and "Jose Martin," faces 17 charges, including multiple counts of aggravated assault, conspiracy, terroristic threats, ethnic intimidation and one count of robbery while inflicting serious bodily injury, according to the Daily Caller. 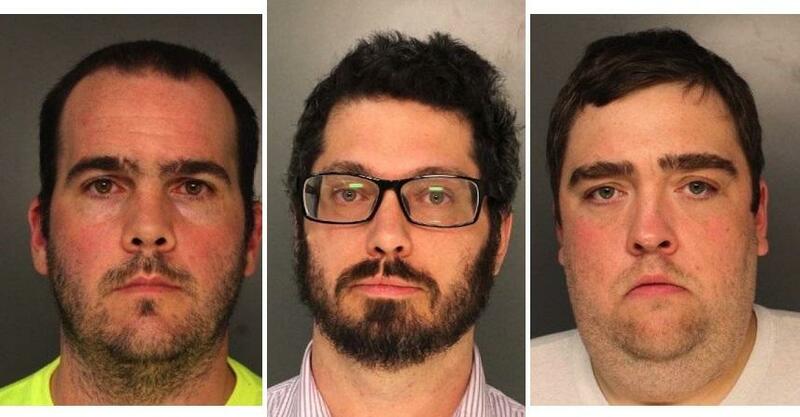 Alcoff's arrest comes two months after the arrests of Thomas Massey and Tom Keenan - who is considered a "leader" of the Philadelphia Antifa cell, and was charged in 2011 with Alcoff in connection with a New Jersey riot. Torres gave his account of the incident to Fox News in December. Based on an affidavit filed in the case, the investigation into Alcoff was aided in large part due to reporting by the Daily Caller - which has covered Antifa, and "Smash Racism DC" in particular. Alcoff is an organizer of Smash Racism DC, the Antifa group responsible for mobbing Fox News host and DCNF co-founder Tucker Carlson’s house in November and for chasing Texas Republican Sen. Ted Cruz from a D.C. restaurant in September. Alcoff made significant efforts to separate his true identity from his fanatical personas, “Chepe” and “Jose Martin,” TheDCNF reported in December. Smash Racism D.C. has made headlines over the last several years - engaging in confrontations with Senator Ted Cruz, and showing up to the door of Fox News host Tucker Carlson in November. 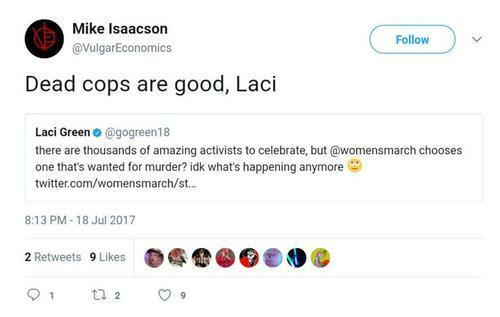 Of note, Smash Racism DC co-founder - fired college professor Michael Isaacson, made headlines tweeting about teaching "future dead cops" and assassinating both President Trump and VP Mike Pence the day before they won the 2016 election. 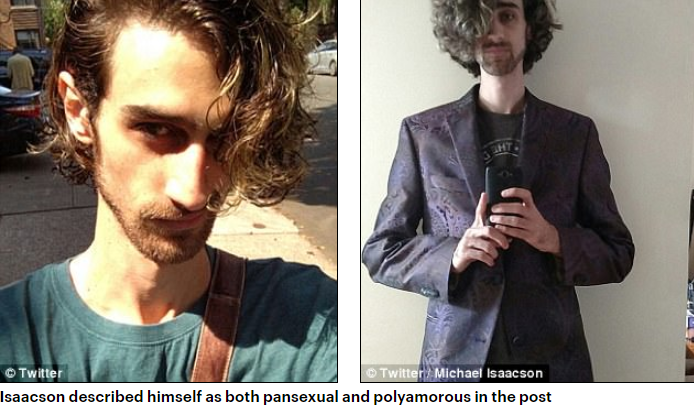 Isaacson describes himself as a "pansexual" activist not limited to a gender or sexuality. Isaacson was caught on an undercover Project Veritas video in January 2017 encouraging his supporters to "throat punch" conservatives, which he refers to as Nazis.